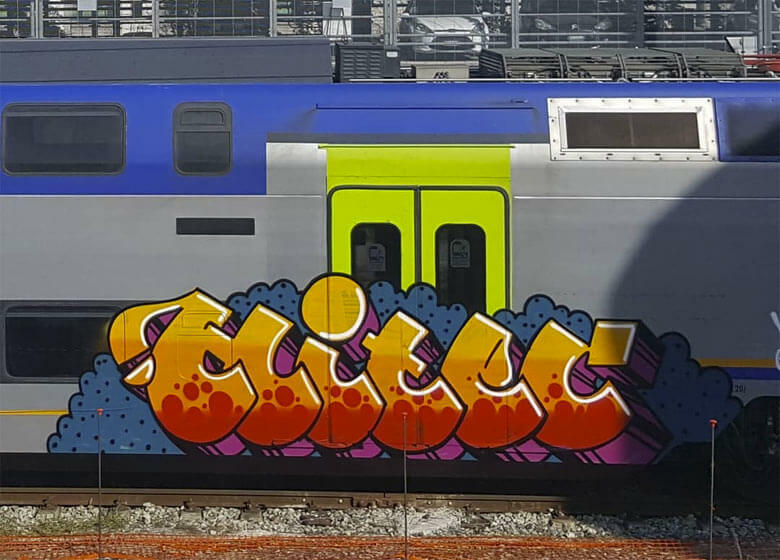 After 50 years of contemporary graffiti, letter styles have been evolving in infinite directions, wringing out all the possibilities that the alphabet and colors have to offer in an incessant search to stand out above the rest. 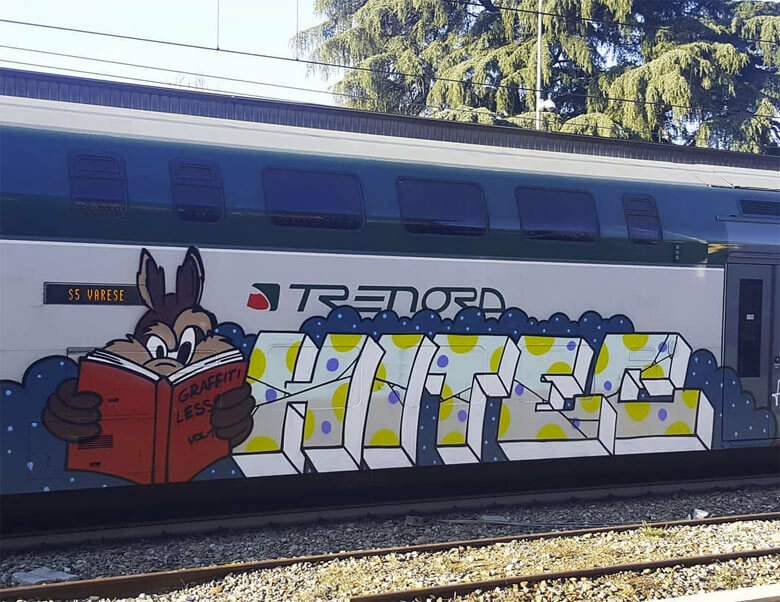 All of this has led to the development of countless styles, both in spray can technique and in the ways of modifying letters to get shapes and ideas that are light years away of what graffiti was at its inception. 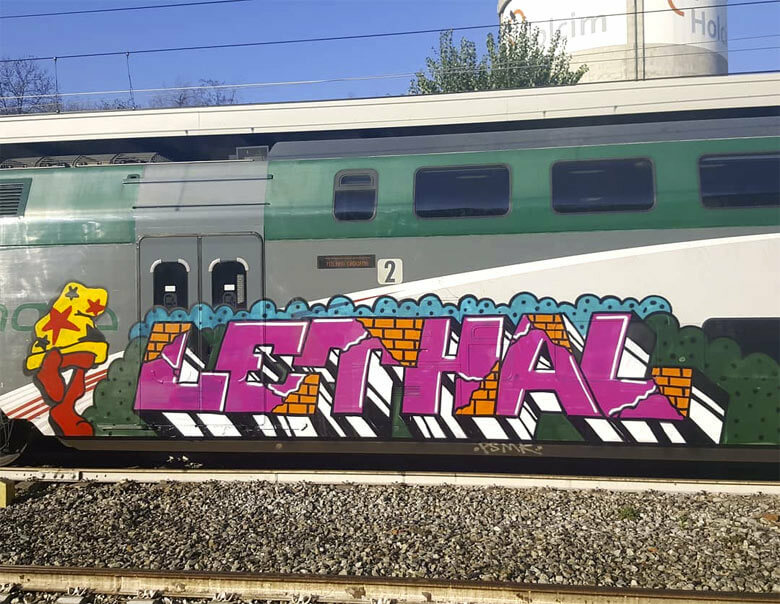 However, there are also a large amount of writers who continue to play with the same rules and language that were used in 80s New York, in a struggle to maintain the aesthetics of graffiti’s foundations. 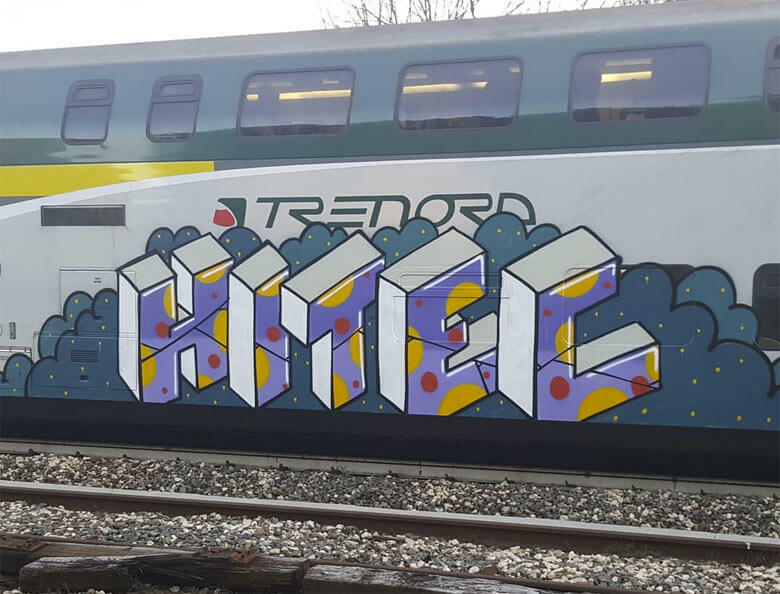 That brings us to writers like Hi-Tec, who manage to take that idea to the extreme in a blatantly fresh and completely unpredictable way. 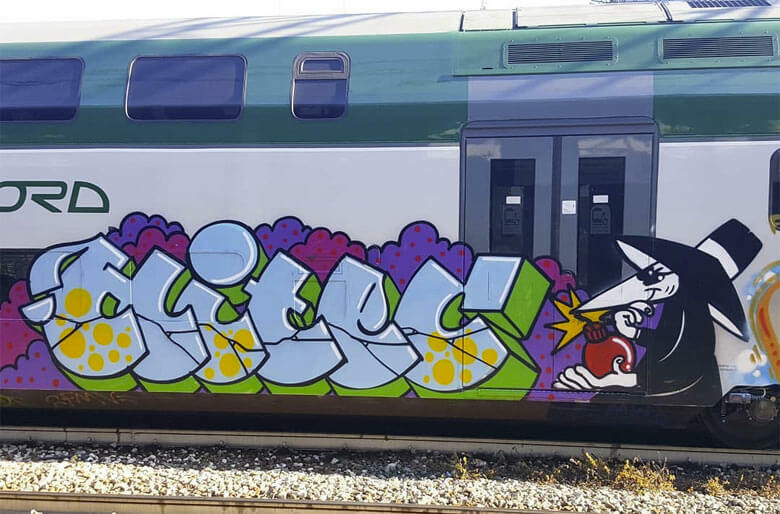 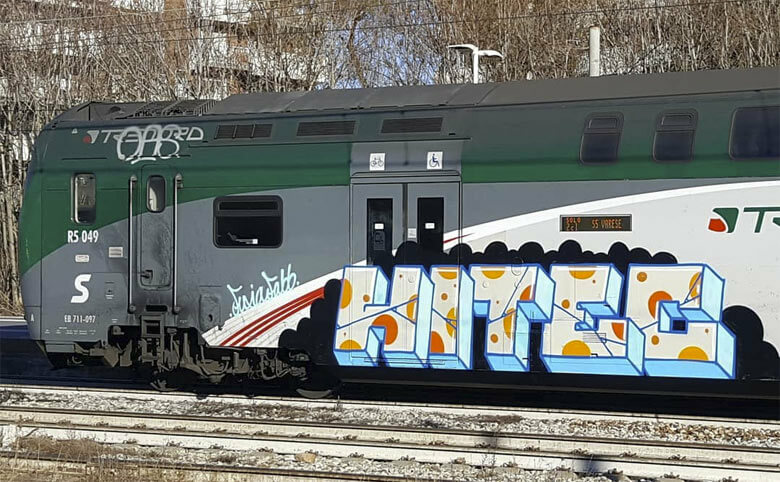 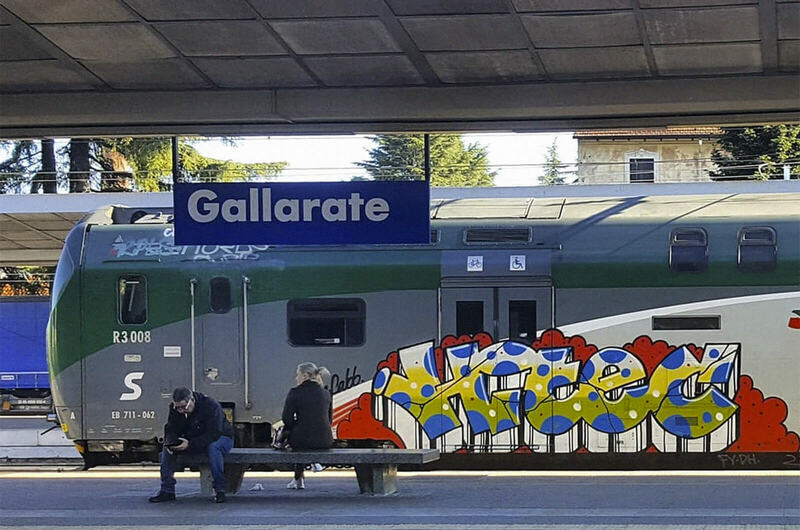 For a little over a year, this Italian writer who’s also known for names like P.God, Foien or Lethal, has opted to totally simplify his letters while maintaining the strict identity symbols of oldschool graffiti in the fills and backgrounds. 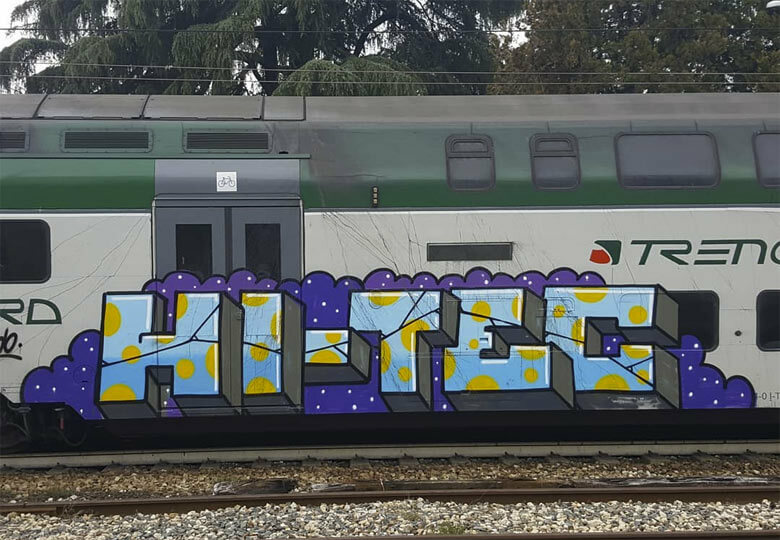 Hi-Tec’s way of painting is as raw as it is effective with an enviable taste in color selection, and it even reminds us of the best of Seen at times. 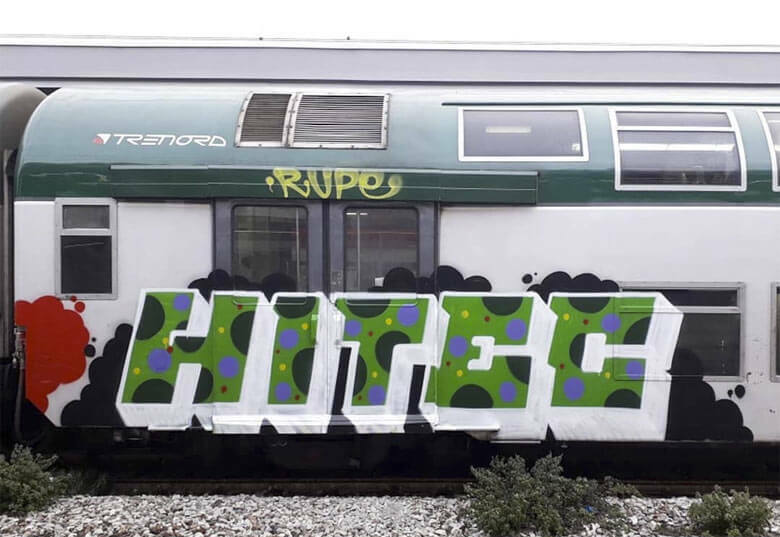 Although this vintage trend isn’t something new in Hi-Tec’s work, it’s the simplification of his letters that causes his pieces to stand out and makes them ironically original. 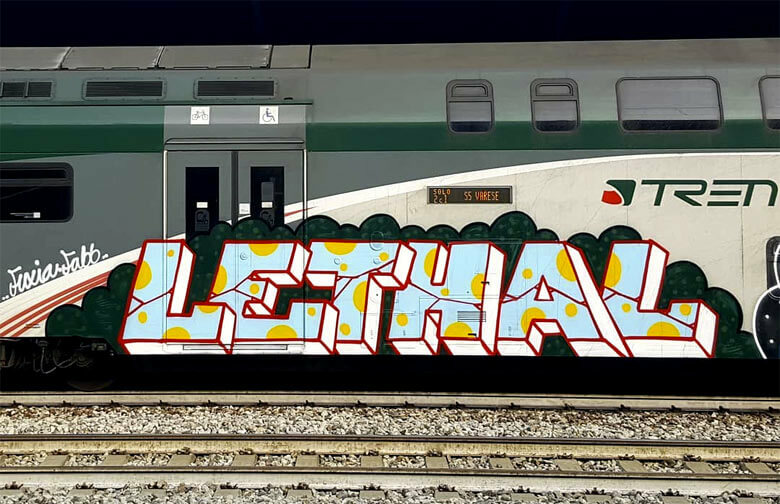 Using the blockbuster format on many occasions, he projects originality into specific elements such as the overlapping or direction of the 3d, and also paints pieces where the repetition of typical 80s graffiti elements are used, such as the bending of letters or striped 3ds. 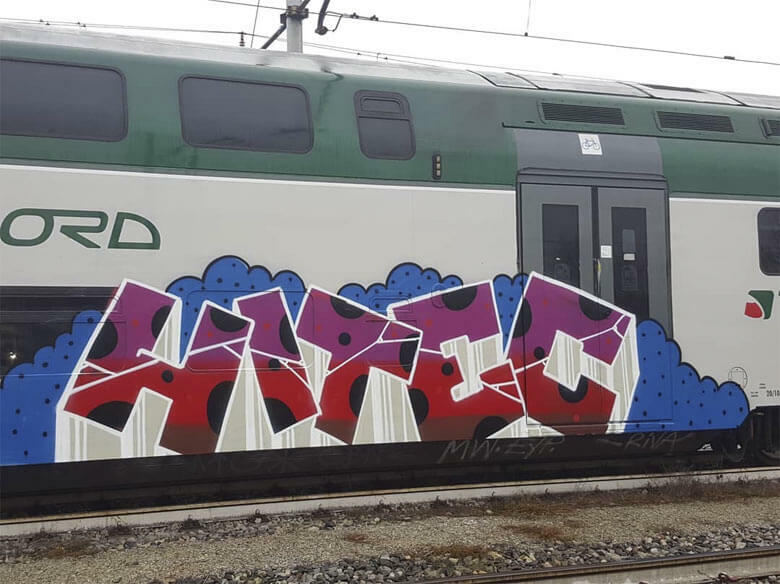 At present there aren’t many writers who use such a limited assortment of distinguishing elements, and that’s why stylistic simplicity becomes his most personal characteristic; that, combined with a brilliant chromatic taste that never stops taking risks. 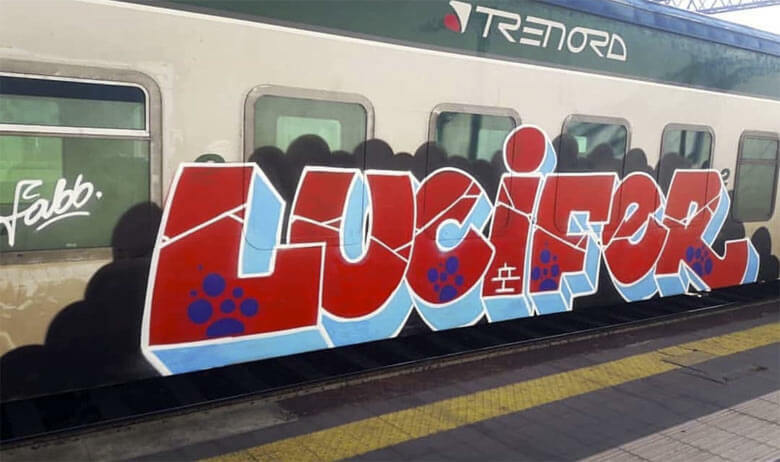 Proof of that is in the different colors he uses to outline the letters, jumping from basic black and white, to blue or red. 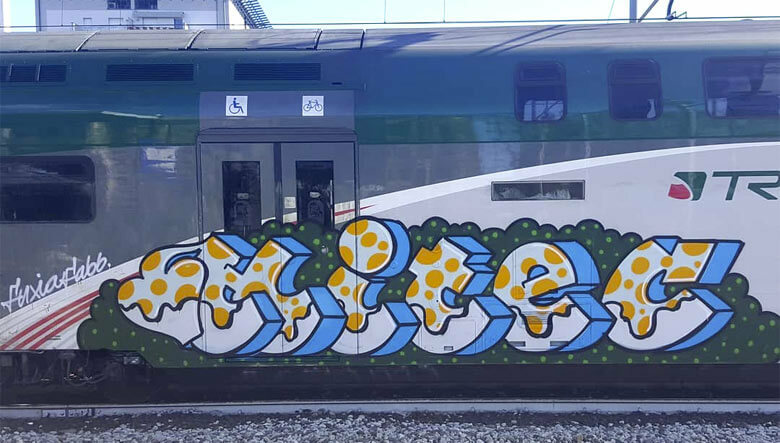 This search for personality through a minimal, formal modification in letters could be understood as a new trend whose copiers would be as licit as they would be shameless. 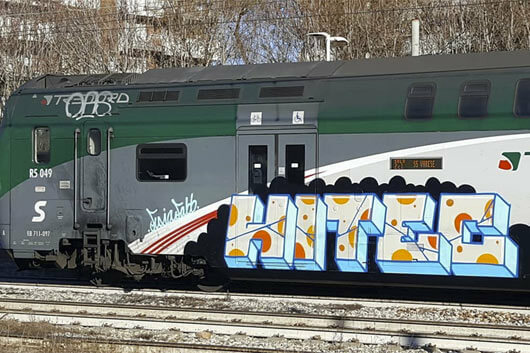 Apart from all of this and in conclusion, the simplest ideas can sometimes be so surprising, and ingenuity can follow along the least obvious of paths.